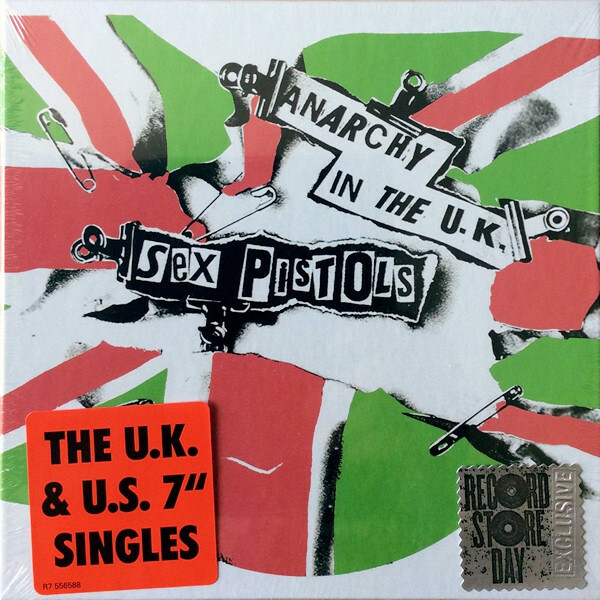 Released: Record Store Day - Saturday 22nd April 2017. 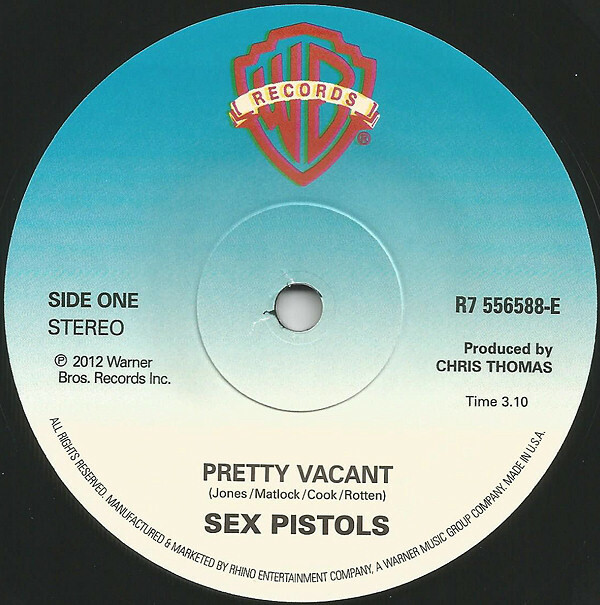 The first 4 UK singles are given an Warners Bros. label makeover - & look brilliant! 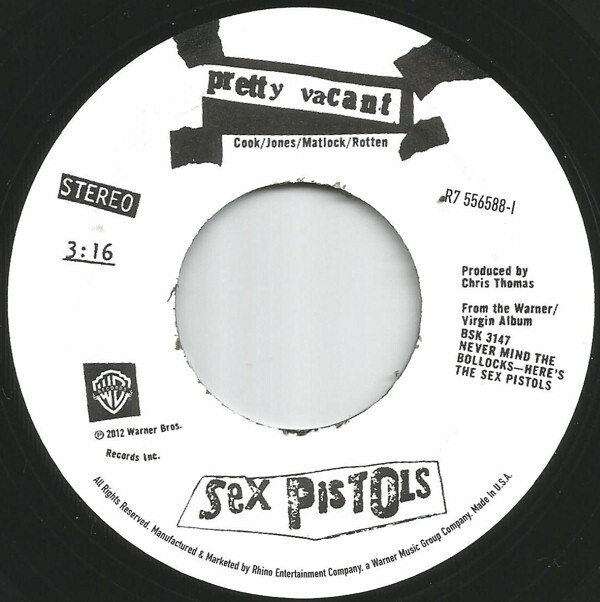 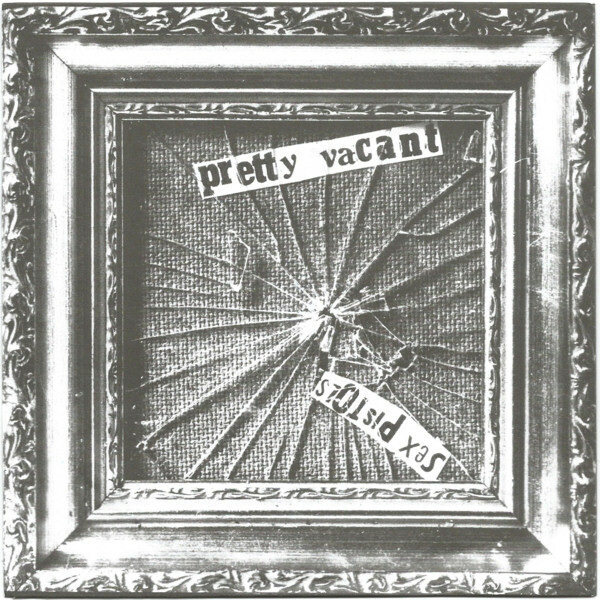 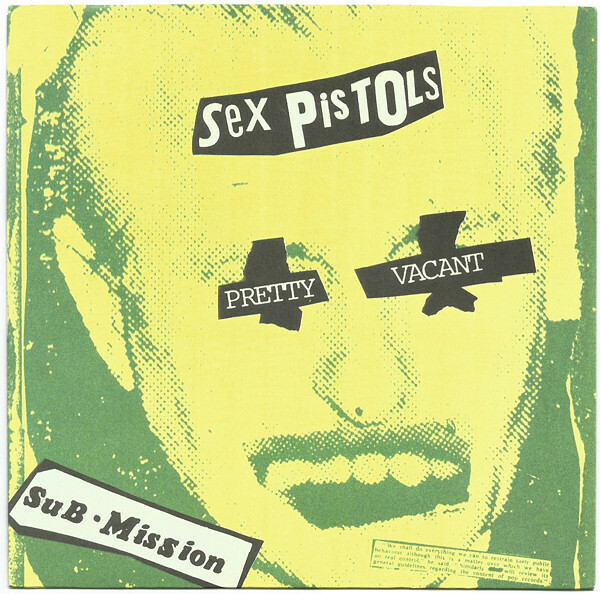 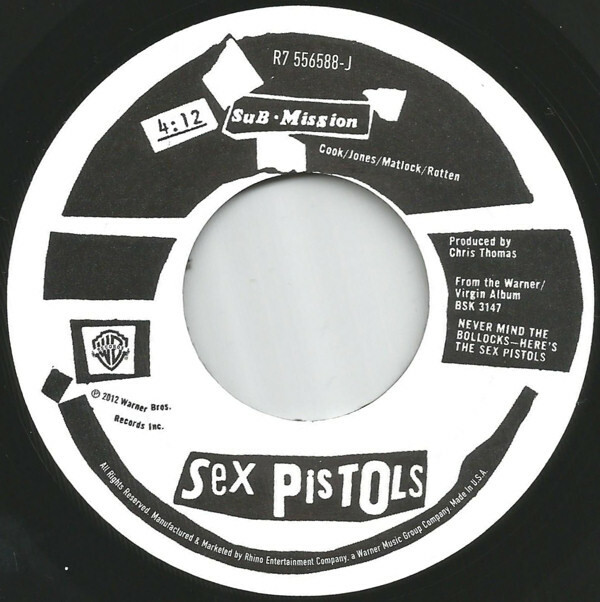 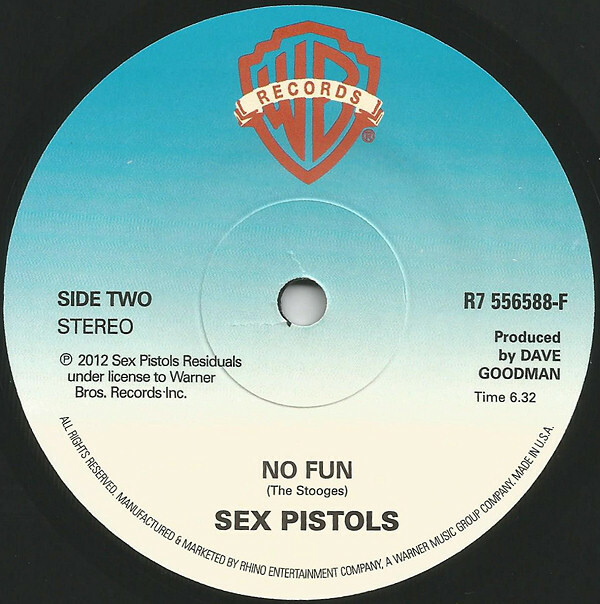 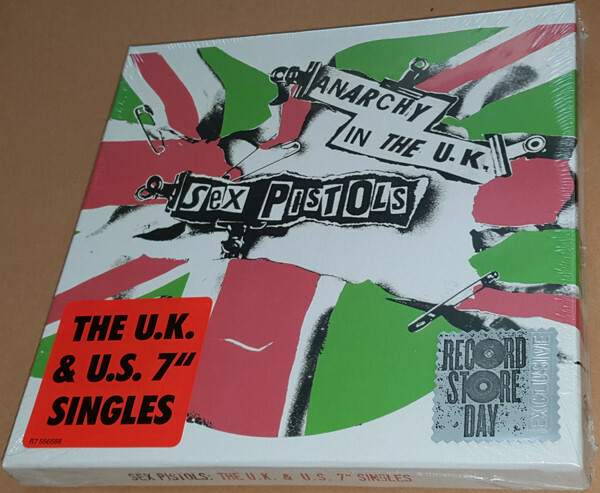 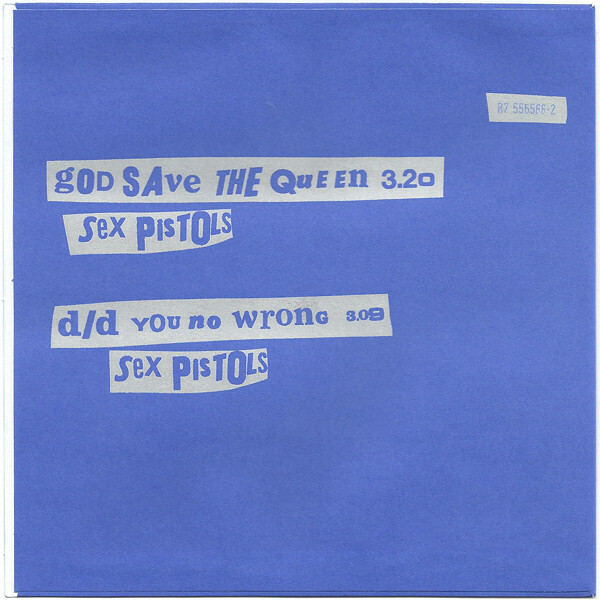 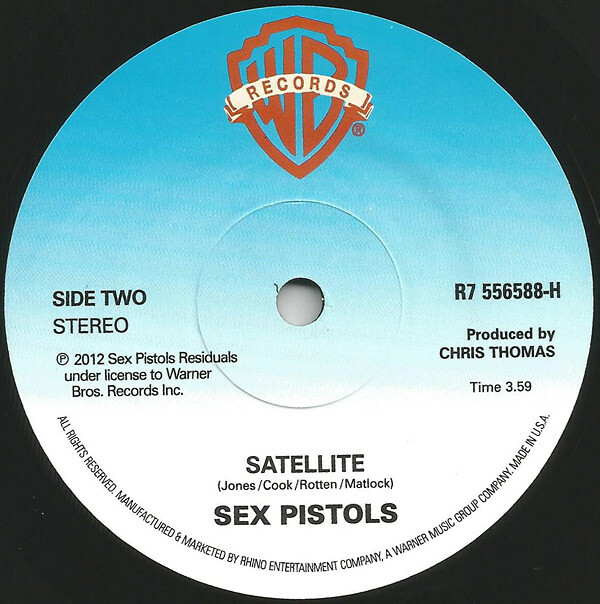 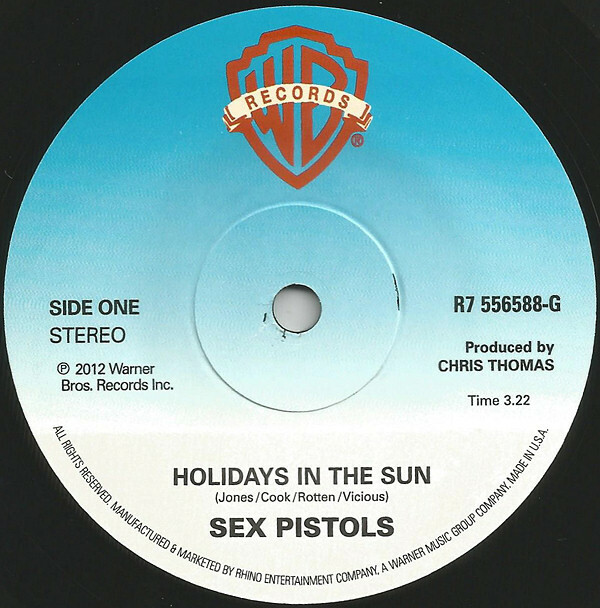 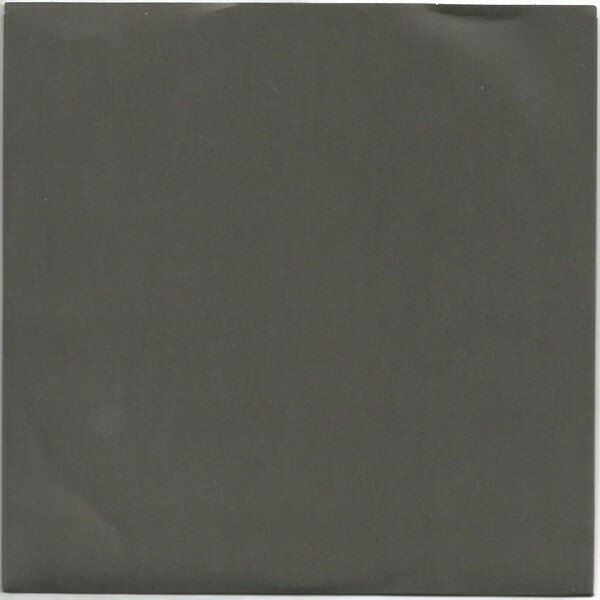 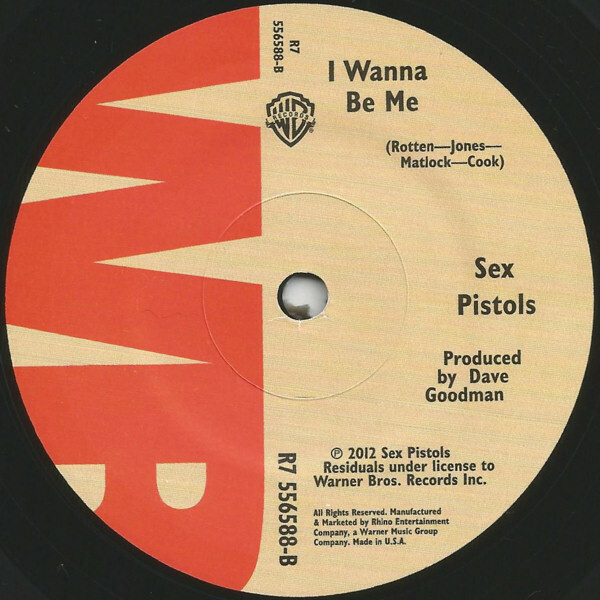 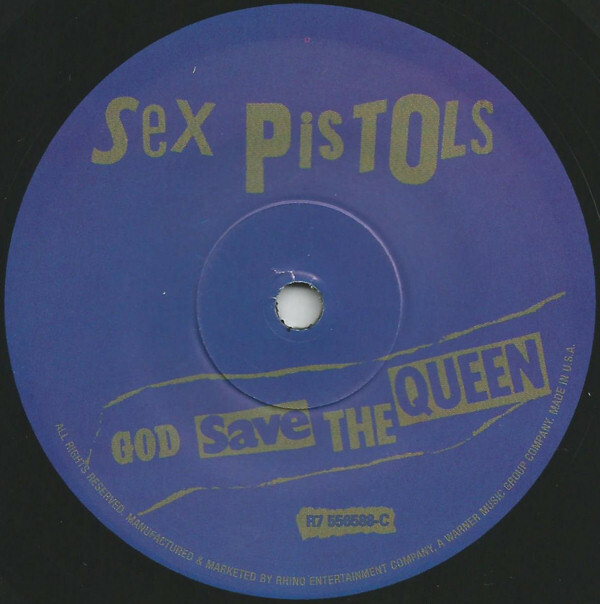 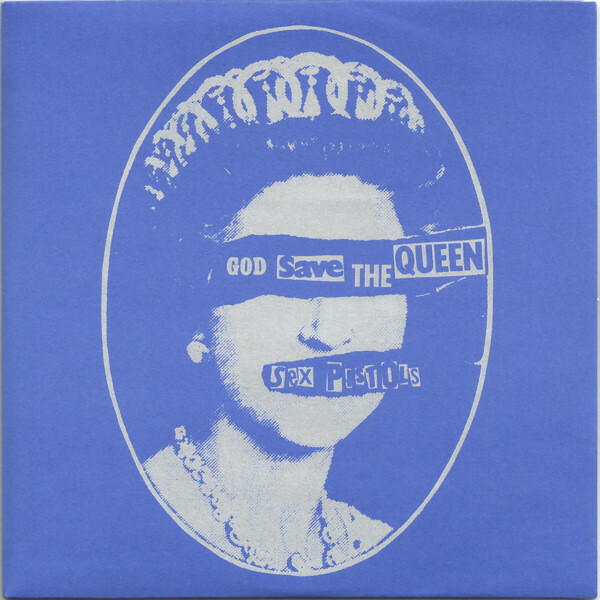 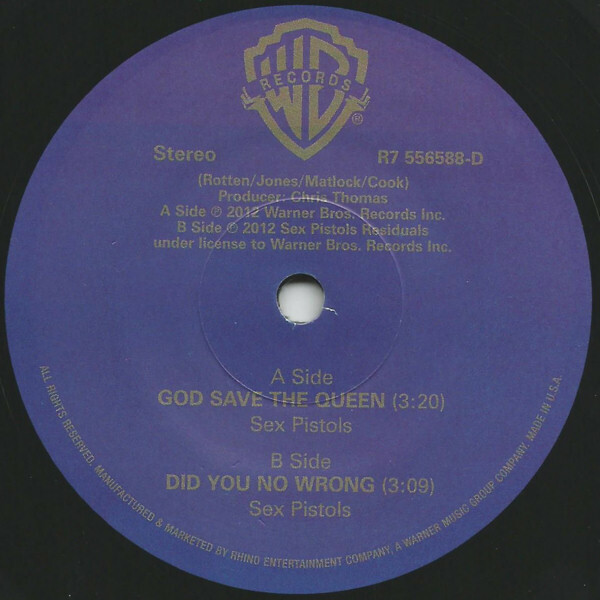 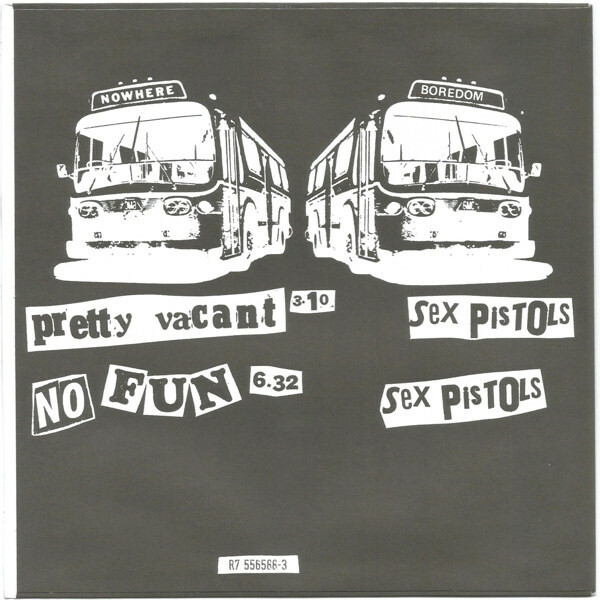 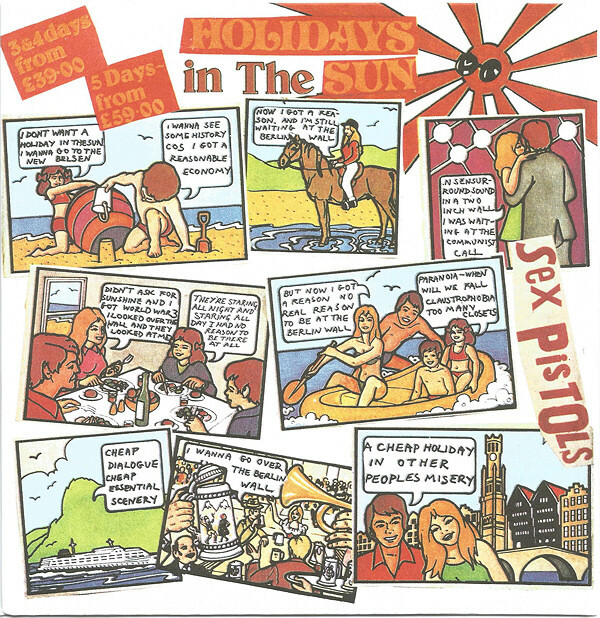 The US single Pretty Vacant / Submission is also included. 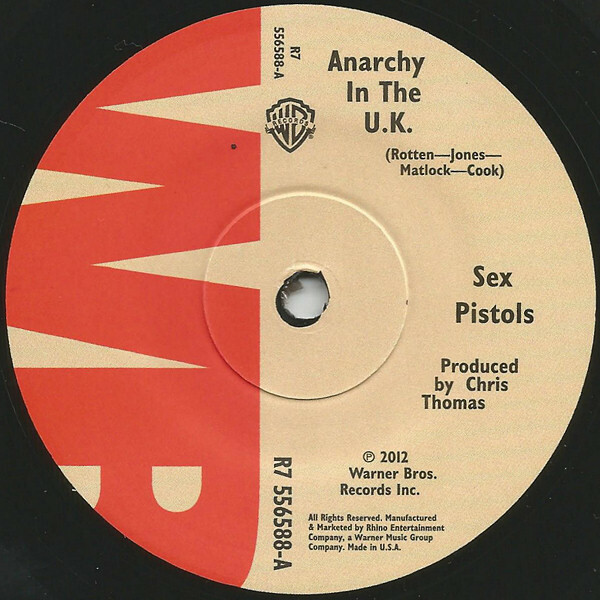 Special thanks to Gus Nicholson for scanning his collection for use in this feature.